Individually encrypted Private Clouds for personal, family or business use. 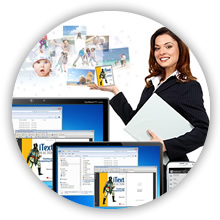 All your files, calendars, contacts, photo albums, music, videos and more across all your devices. Works with Apple, Microsoft, Linux, Android and Web ~ on server, desktop and mobile. It’s Your Cloud ~~ Not Theirs! Store, Sync and Share for individuals, families and business. Support for Apple, Android, Linux and Microsoft devices. Its your data, so it should be in your own private Cloud! Photos are auto-copied to your Cloud, home and work PCs. Your data is encrypted and synchronized securely across all your devices. Create and join teams to collaborate and share your data permanently between Clouds. Banish forever troubles with different contact details between devices with Contact-Sync. Stay up to date with your Events and Tasks across all your devices with Calendar-Sync. 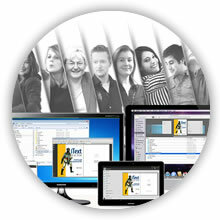 A basic Personal Cloud for backing up your mobile photos, files, contacts and appointments. A Private Cloud ideal for the active individual with many personal devices and lots of files. A Business Team of 20x Personal Clouds securely located in Australia so data never goes off shore. Ideal for families or small business.